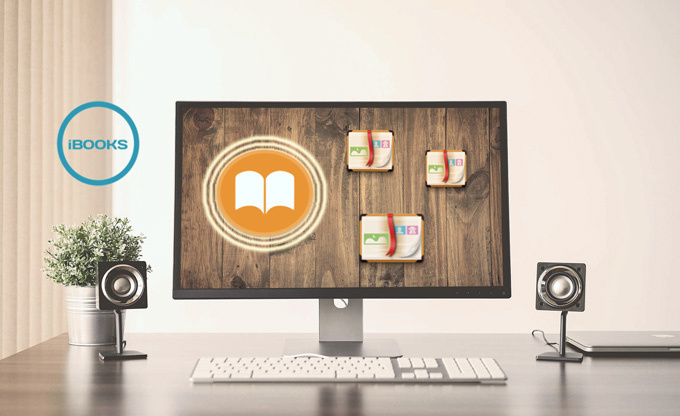 How to read iBooks on PC? Many of you must be thinking this problem and don’t know how to do it. Since iPhone’s digital rights management doesn’t allow users to access their books from Windows, a majority of us is desperately to read iBooks on a computer screen. As a matter of fact, there are many ways to solve this problem. Just keep reading and find your solutions here! Download ApowerMirror and install it. Connect the phone to ApowerMirror via Wi-Fi network. Since this connection requires turning on AirPlay, you can refer to “How to Fix AirPlay Problems” if you run into any related issues. After a successful connection, you will notice that the phone screen is mirrored onto PC. Next, open iBooks. 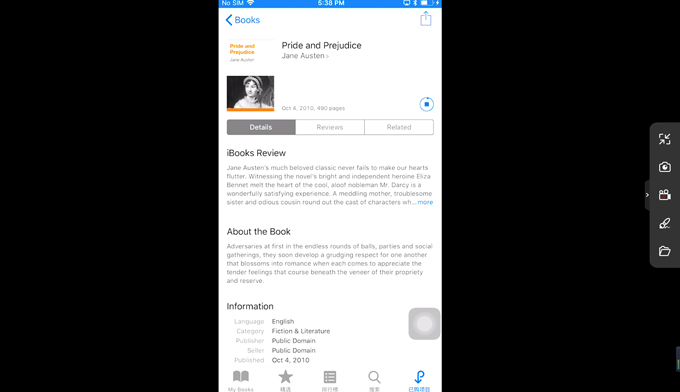 You can now read iBooks on PC. 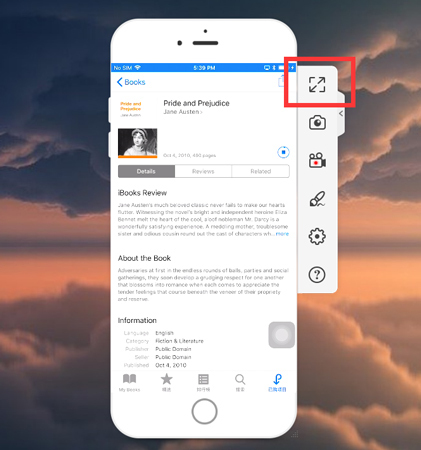 In order to see iBooks in full screen, kindly tap the first icon at the right panel. This is what it looks like when you turn iBooks into full screen, just like an iBooks for PC version. 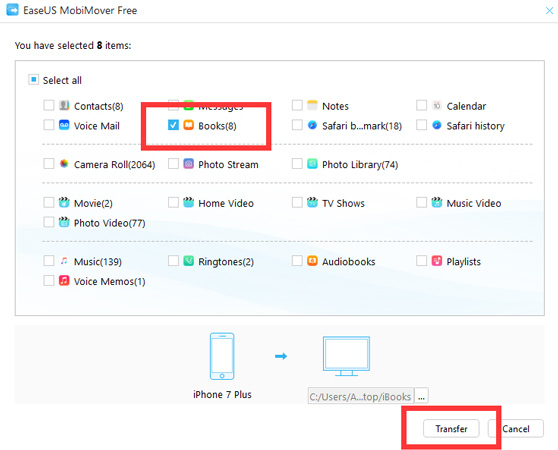 Visit EaseUS MobiMover’s website and download the tool. Launch the tool and connect your phone to it via USB cable. 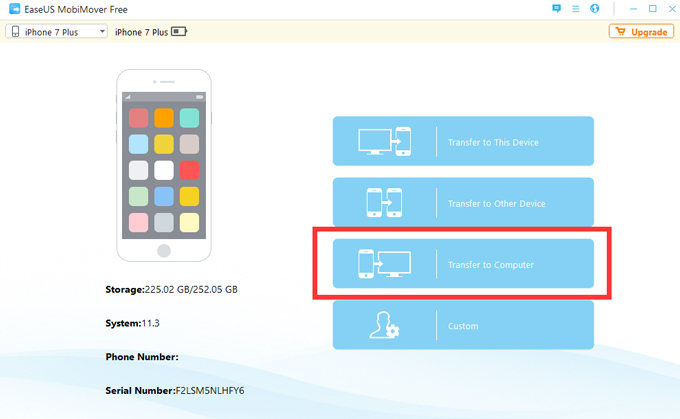 Once connected, choose “Transfer to Computer” on the mainboard. 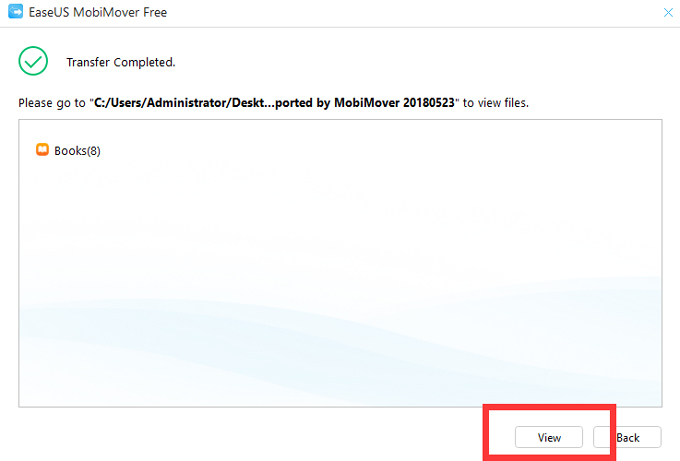 Select “Books” and click “Transfer”. After transfer completed, click “View” to check the transferred iBooks files. From now on, you don’t have to worry about how to read iBooks on PC anymore. 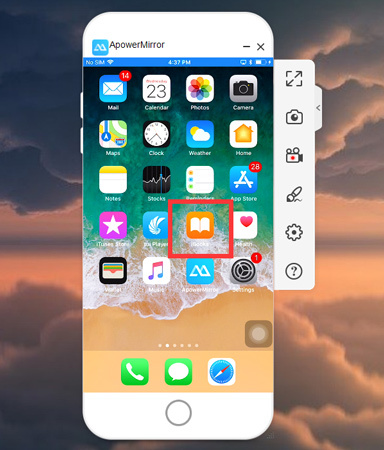 If you prefer to view iBooks on Windows as you read it in your phone, then you can’t miss ApowerMirror, plus you can read in full screen. However, if you want to view the iBooks files instead of looking at the same screen format, EaseUS should be a better fit. And if you find our solutions useful, don’t forget to share it with your friends who have the same question! Also, to find more iOS solutions, just check out our iOS topics!